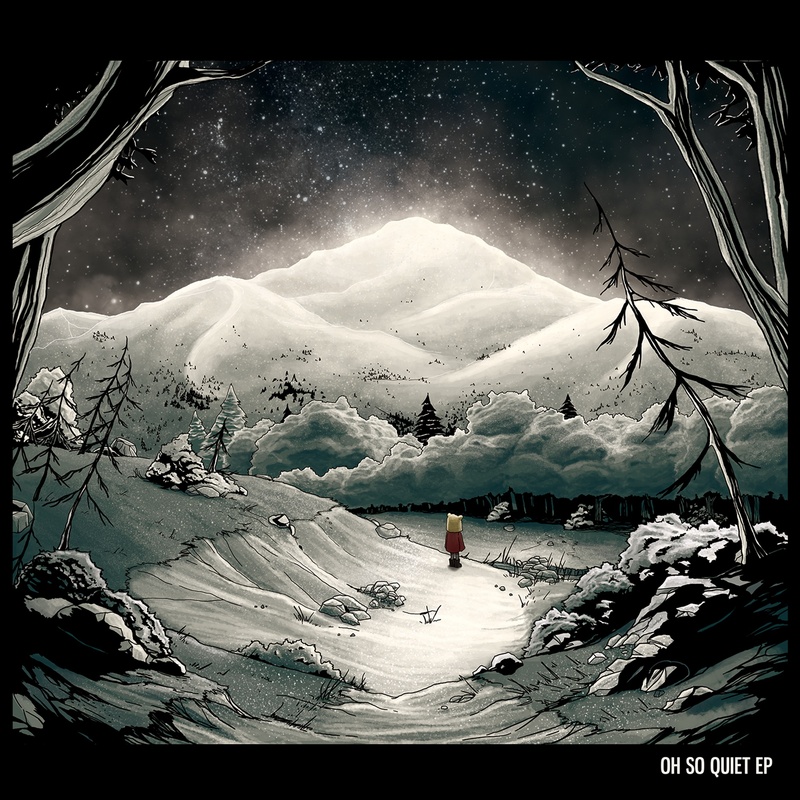 Oh So Quiet are a Guildford U.K based indie-folk act consisting of siblings Lucas and Malena Zava, originally from Argentina. Their debut, self-titled EP features 5 songs beginning with the gorgeous, “Rain At Night”. An intimate and moody number, “Rain At Night” is the EP’s highlight; led by the vocals of Malena, it showcases a beautiful fragility with a similar charm and style to the lovely Lucy Rose. When the drums enter around 2:20, the song steers into a territory not unlike Of Monsters and Men. Lucas takes over vocals for “Motorcycle Journey”, which along with final song “Si Quedamos”, sees Oh So Quiet combine Latin-American accents with Western world indie-folk. In the case of the former, this influence, which helps give the band a unique character in a saturated indie-folk world, can be heard in drum rhythms and melodic guitar work – none more evident than at 2:45. “Water’s Fall” sees the siblings share vocal duties again exhibiting a pop-folk quality ala Of Monsters and Men. “Walls So High” is a stand out track and though it begins as another mid-paced indie-folk number led by Lucas, the string section that emerges around 1:35 is particularly moving, giving the song a somewhat epic quality – perfect for that pinnacle scene in an indie film such as The Descendants. Oh So Quiet are at their best and most charming when the fragility and personality of Malena takes centre stage with Lucas’ vocals supporting in harmony (i.e. “Rain At Night”). Unfortunately this doesn’t happen enough. Nonetheless the five-song EP from Oh So Quiet is a solid little debut. The self-titled EP from Oh So Quiet was released today, 29 April, and is available digitally via the Cool For Cats bandcamp. Tags : Cool For Cats, Indie reviews, indie-folk, Lucy Rose, Of Monsters and Men, Oh So Quiet, Oh So Quiet U.K.